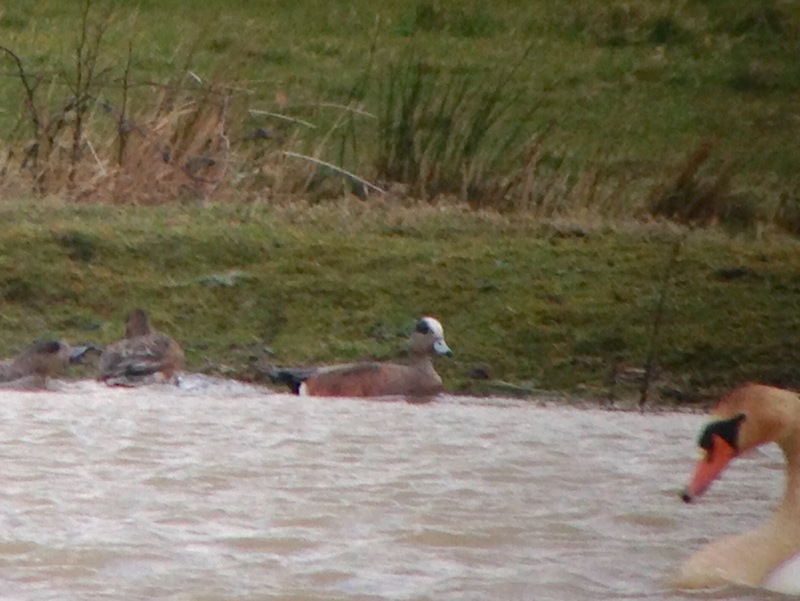 Sussex tick at dawn as Storm Katie delivered a surprise American Wigeon. If accepted this pushes me a bit closer to the 300 mark for the county. Also a Sand Martin was a bonus year tick from the West Mead hide.